The M02 Deore 27 mountain bike is highly versatile. With its 27-speed drivetrain, Suntour XCR fork, and wide, grippy tires, it is designed to climb with easeno matter the incline. 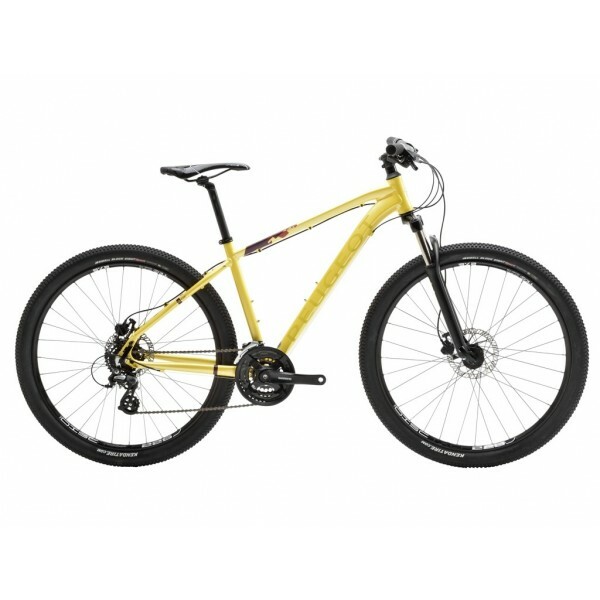 The bike's hydraulic disc brakes mean you'll safely navigate mountain descents too, and its lightweight aluminium frame makes it a joy to handle.